The Bay Park Conservancy has received a $100,000 grant from the Gulf Coast Community Foundation to support the development of 53 acres on Sarasota Bay. The award will support efforts to implement Phase 1 of the Bay Park master planand build out the first 10 acres of park land. Gulf Coast previously invested $100,000 in the master planning process and provided significant leadership in helping to secure over $2 million in philanthropic funding for the planning phase. The new grant will help the Bay Park Conservancy to transform the public land into a park for the community. 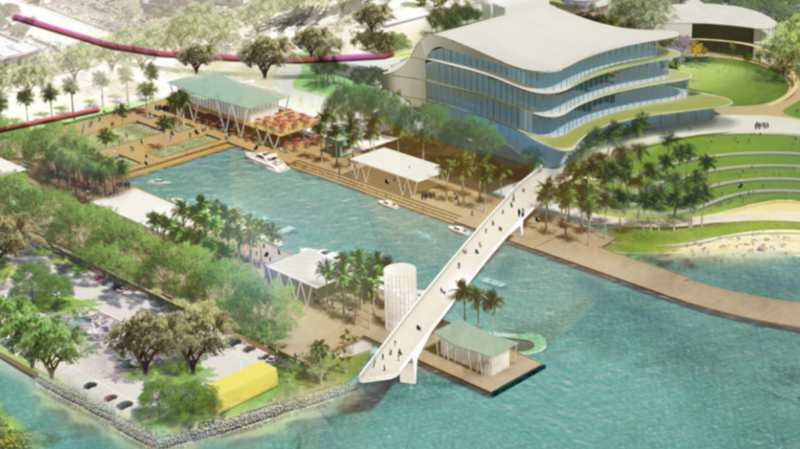 As part of Phase 1, GCCF’s support will revitalize the site with green, open space, public waterfront access and enjoyment, and an interactive living/learning park laboratory experience.